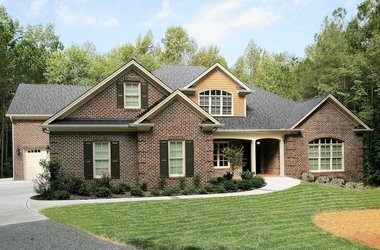 Are you looking for house designs that use an open concept floor plan? Do you need plans for a home without barriers that people of all abilities can visit or live in comfortably? LifeStage Home Designs incorporate the tenants of universal design to allow ease of access for anyone – regardless of ability or age. 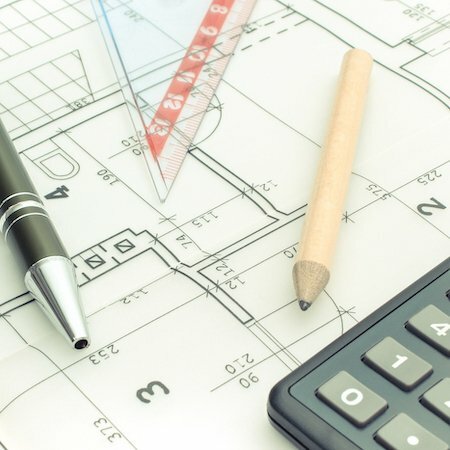 This means your house plans are without barriers or challenges that would prevent you, your children, or your parents of varying abilities and needs from visiting or living together comfortably at home. 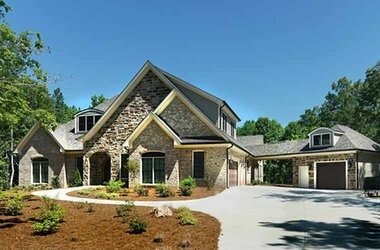 When you purchase a LifeStage Home Design, you’re getting house plans for a home that is welcoming to everyone. 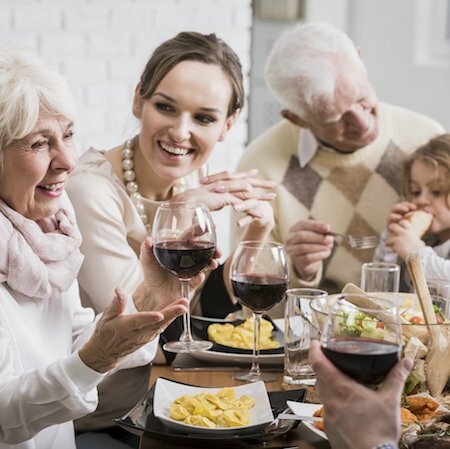 No matter what may change in life, you won’t need to do major renovations, live in only part of your house, “make do” with uncomfortable living quarters or move to assisted living homes. Instead, you’ll have a home that a wheelchair, walker or other assistance device can access easily and comfortably. Your entire home will be accessible and comfortable. 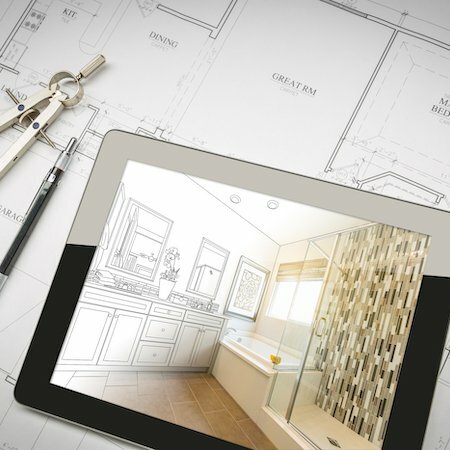 When you build with LifeStages designs, you won’t have to worry about adding ramps, moving bedrooms, or doing any major renovations. You’ll have the plans to build a home suited for aging parents, children of differing abilities, and anyone of any ability who may visit or stay.